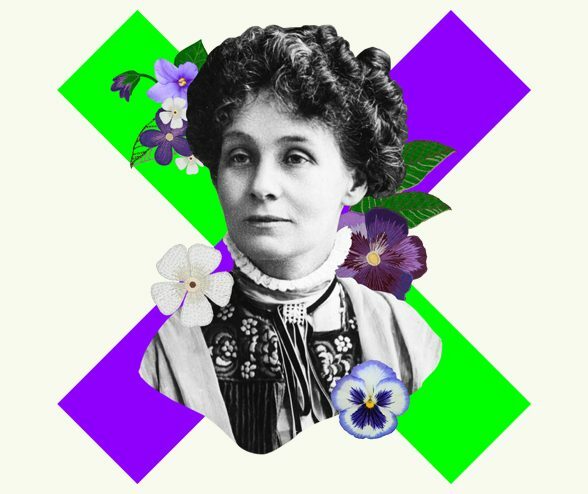 On Sunday 10 June, an event called PROCESSIONS will take place across the UK’s four capitals. It commemorates 100 years since UK women won the right to vote, and coincides with New Zealand’s 125 years of women’s right to vote. There will be simultaneous marches in Belfast, Cardiff, Edinburgh, and London. Women and girls will hold banners and walk through the streets, wearing green, purple and white – colours of significance to the women's suffrage movement. The idea is to create a mass participation artwork. All details can be found on: www.processions.co.uk It’s free to sign-up and participate in. The High Commission is currently rallying New Zealanders in London to walk in the procession and the Ulster New Zealand Trust would be pleased if anyone reading this would also share details about the event with any New Zealand networks you know of in Belfast/ Northern Ireland, and encourage them to get involved and spread the word.